Improving the well-being of older adults. 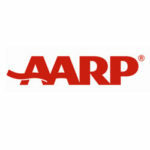 With a mission to improve the well-being of older adults in America, AARP Foundation requested strategic counsel from Davidoff on two new initiatives. 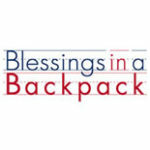 Davidoff provided a powerful vision for the Blessings in a Backpack board and executive leadership to more significantly address childhood hunger in the U.S.
ASTHO Improves Its Strategic Planning Health. 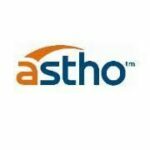 ASTHO partnered with Davidoff to shift its strategic planning approach to encompass a much deeper collaboration among board members, staff, funders, members, and other stakeholders.